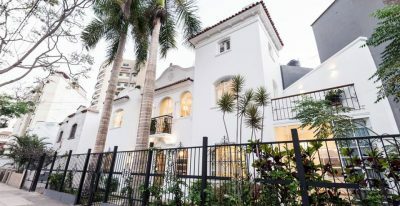 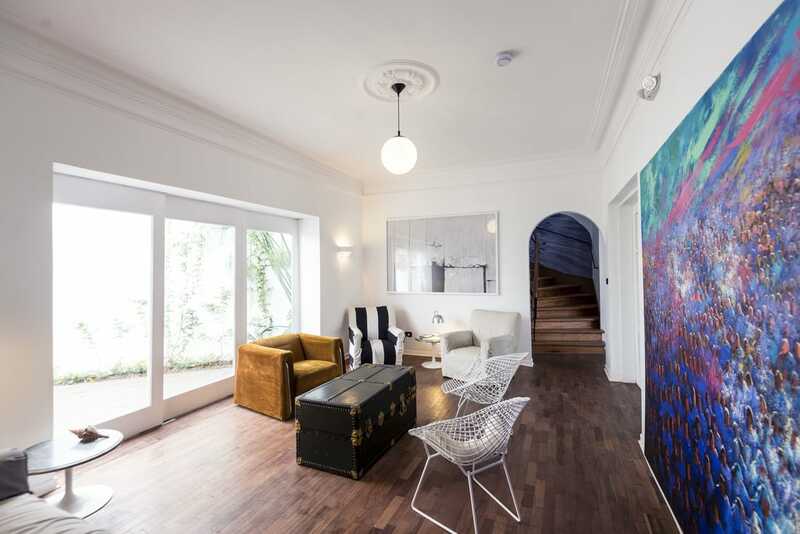 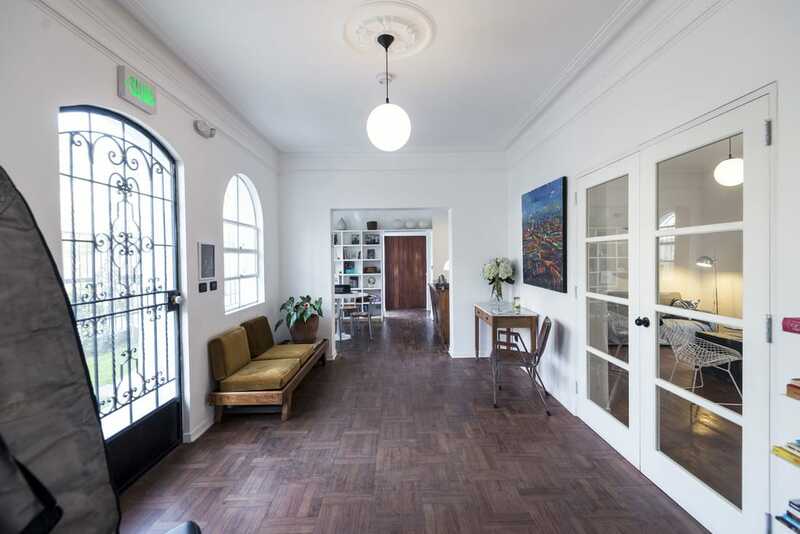 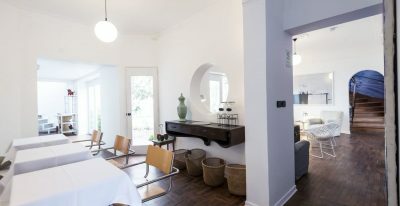 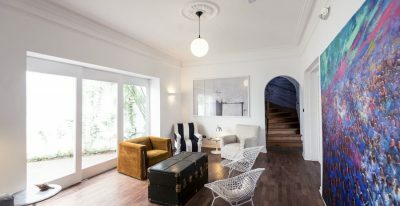 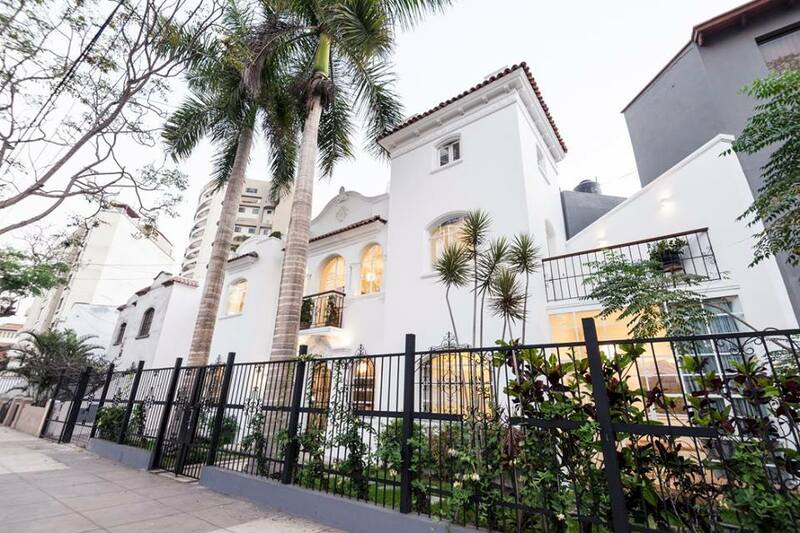 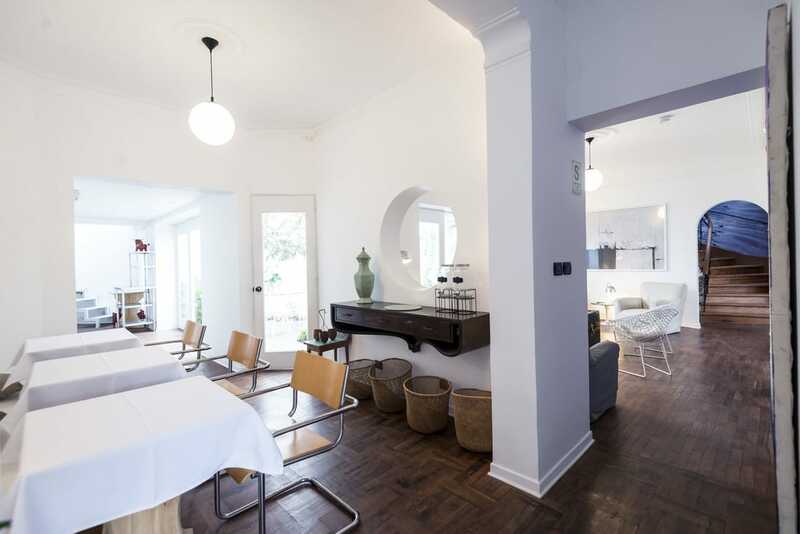 Located in the center of Miraflores, the Hotel de Autor II is set in a lovely house with ample social spaces. 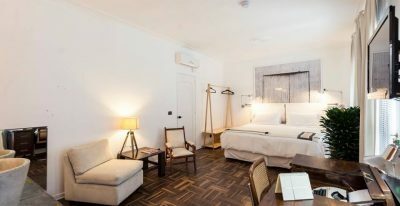 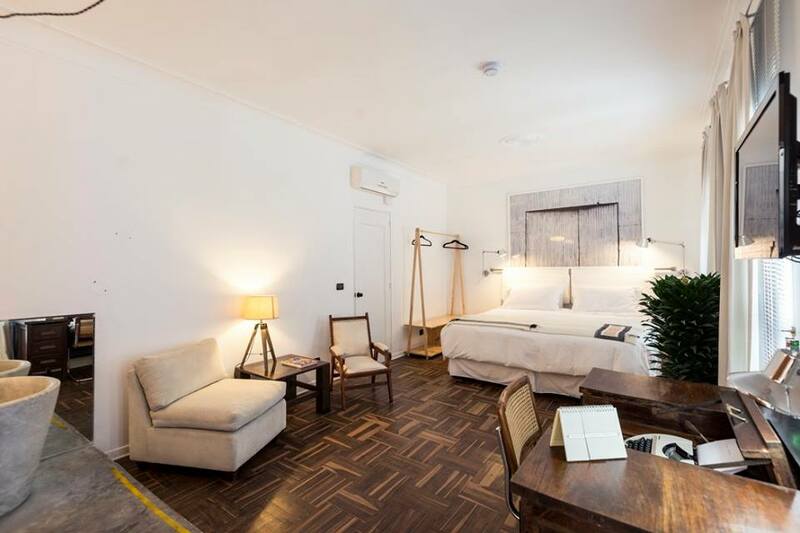 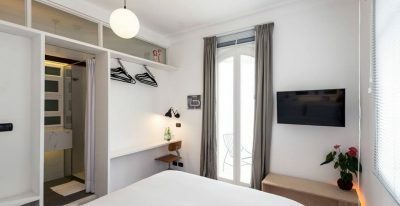 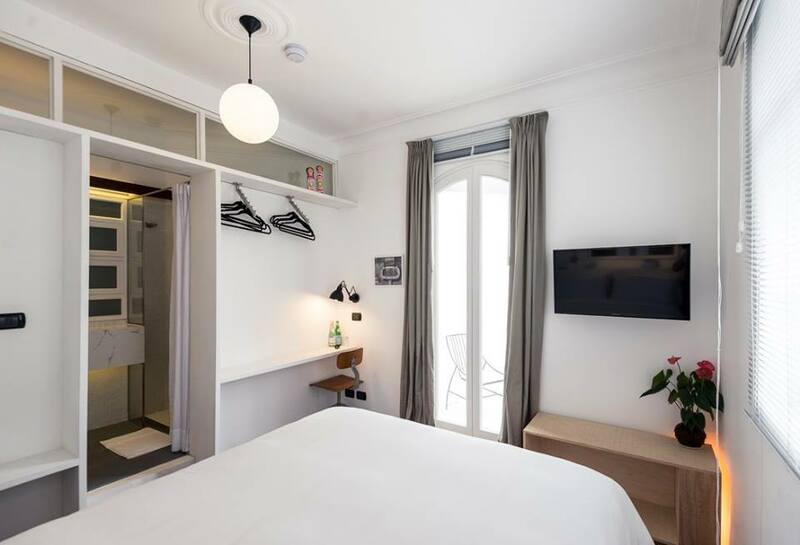 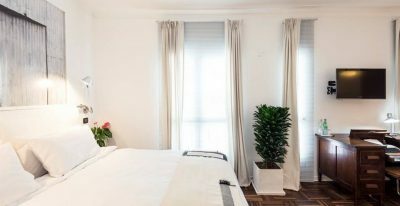 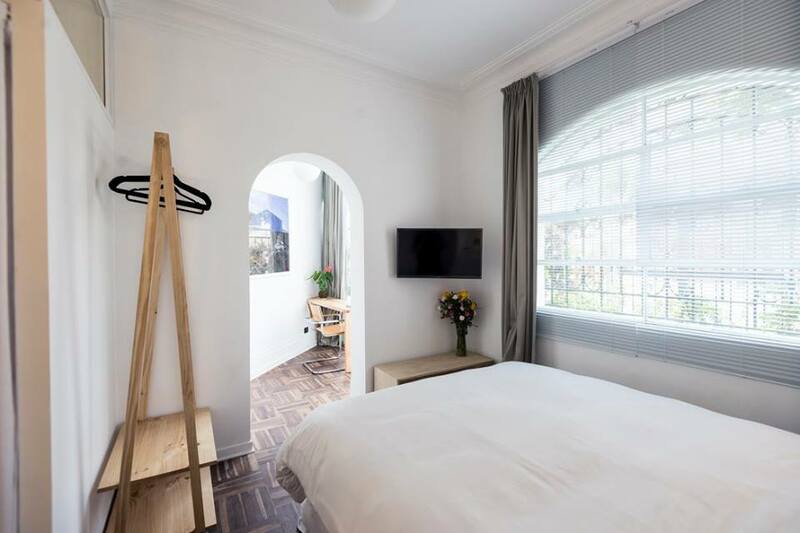 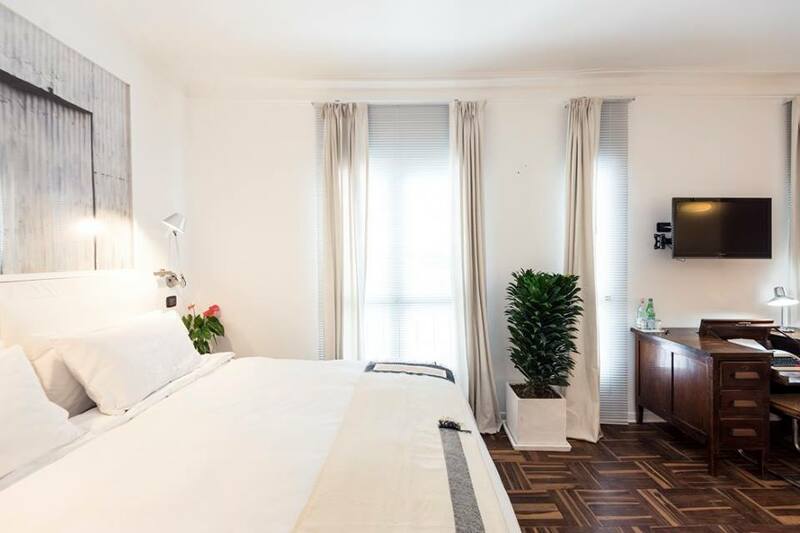 Like its sister property the Hotel de Autor I, this 5-room boutique hotel features cozy rooms with charming details. 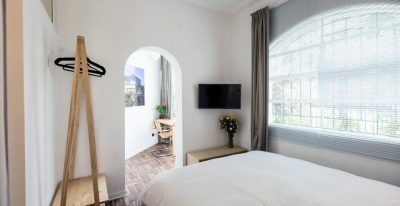 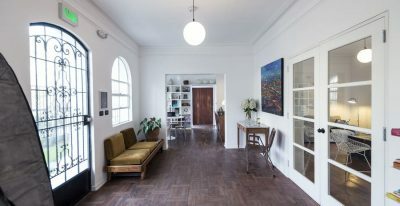 Definitely a unique experience, staying in either Hotel de Autor property is more like staying in a private home than a commercial hotel.